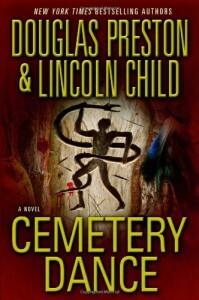 I just discovered Douglas Lincoln and Preston Child last year and I first read their book Dance of Death which features my now-favorite detective, Special Agent Aloysius Pendergast. Now I'm on their #9 Pendergast series because I feel the need to follow my favorite agent's adventures. He is quirky and unusual. He's the type of guy I would have wanted to meet in real life. As of this current book I'm reading, I'm currently disappointed because Smithback's dead. He's one of my favorites also. He's a journalist and a friend of Pendergast. His unexplained death moves Pendergast and another associate, D'Agosta, to look for his killer. It's the entirety of it all. There is peace in acceptance. Death in it, always. Inevitable. With the acceptane of one thing comes the dying of another: a new belief, a relationship. An ideal, a plan, a what-if. Assumptions. A path. A song. Consider: Pregnancy dies upon birth. Plans die upon action. Dreams die upon waking. 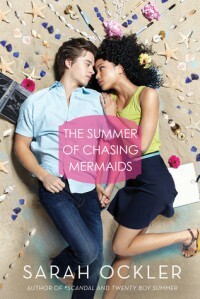 The Summer Chasing Mermaids is a book about dreams, broken and new one, relationships, choices and loosing but more importantly finding ones own voice. 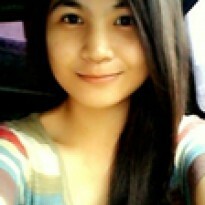 If I had one word to describe it: BEAUTIFUL would be my choice. Everything about this is incredibly beautiful. Simply everything. From the descriptions, the setting, the character building, the pose. This is a book that touched my heart on a very personal level. Not because I have anything specially in common with any of the characters. No not at all. Well, except we all are on a continuous journey of finding our own voice. It is a reminder, that while life can be cruel and difficult. There is always something beautiful in it as well. The storyline is slow but set in a good pace. In fact the pace is just perfect. There is enough dwelling on details to feel their importance and there is also fast-forwards when it is needed in the story. The mystery about Elyse's situation started grating on me at about 70% - all the hinting at it, seeing the consequences but never actually knowing until nearly the end, was getting frustrating. When it was revealed though- it all made sense. It isn't as huge as I thought for some reason, but Elyse's behaviour suddenly was even more understandable. This is probably character driven, though the journey is the story. For me the group of friends and Elyse were a pleasure to discover. The character building is done superbly. I adore Christian, love the girls, like Noah and my favourite was Sebastian. He is just the best. I feel not only did I get to know Elyse, I got a glimpse of her soul. In fact all of them felt real and I totally connected. My only issue were the adults. They were all a bit extreme and at times so one dimensional. Which stood out starkly in compare to the young people, who were written so superbly well. The best part of this though by a mile is Ocklers's prose. Each page is poetry, her descriptions,again I can't find another word but: BEAUTIFUL. Her insight and her message in this are a clear thread throughout the book and add to it’s beauty. I don’t think I have the words to accurately describe how much Dixon’s art - because her use of words can not be called anything else - has affected and moved me. This was the first novel I read by Ockler. I am in awe of her talent and am looking forward to reading many many more works by her. For me this is a definite must read this summer. 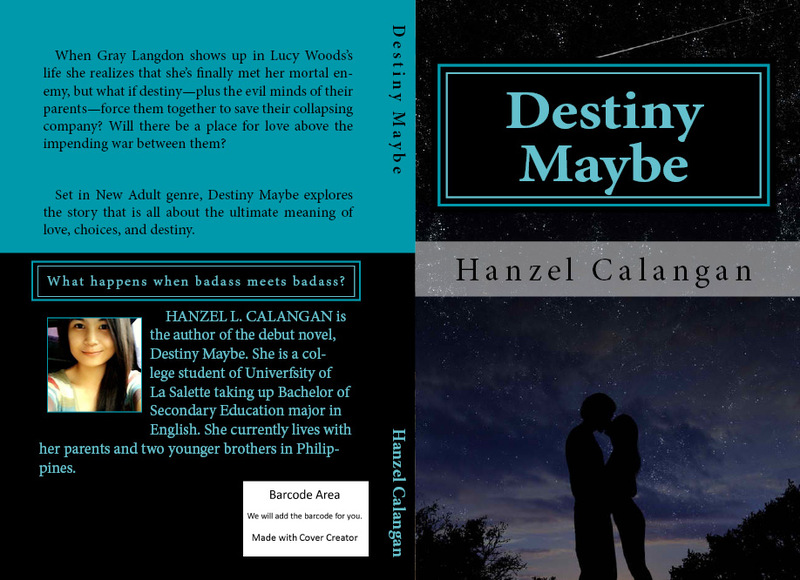 A story about love, dreams and finding your voice, that will leave you inspired. "You can't put a condom on your heart"
I recently discovered that I could self-publish freely using CreateSpace. My book would be distributed in all Amazon stores. I still can't believe it, of course. My only worry now is the number of people who would actually take interest in my novel. As for now, I'll do everything I can to widen my platform. It would take a lot of effort and exposure but I have faith in my characters.